We help sports teams improve their performance through video analysis. Choose a solution to help your team. 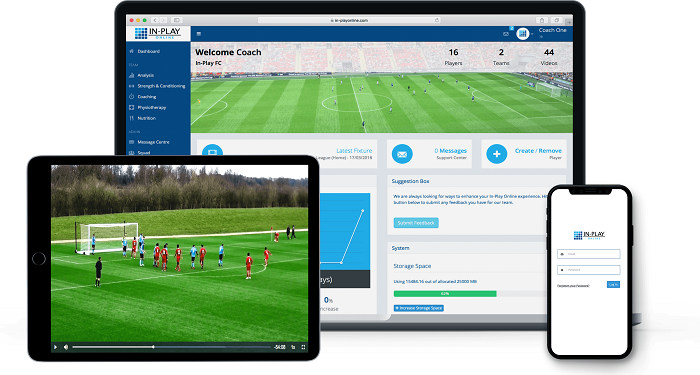 A powerful video analysis platform that improves coaching and player performance. Analyse video, create playlists, review stats and deliver feedback effectively using desktop and mobile devices. 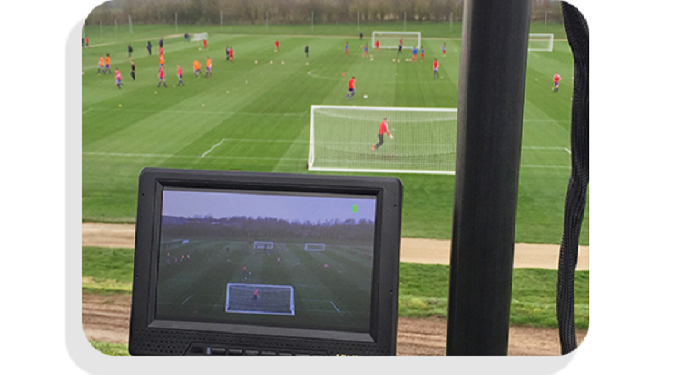 Using the latest technology, we professionally film sports fixtures to give teams a vital opportunity to analyse and review their own performance. Use with In-Play Online to really help improve player performance. Ready for a FREE 14 day trial? © 2019 In-Play Sports Ltd. All rights reserved. In-Play Online is a product and service of In-Play Sports Ltd.